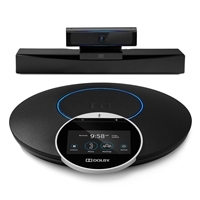 Dolby Voice Room is a class-leading video conferencing system for business. Combining Dolby's legendary audio quality with advanced features, including intelligent scene framing and whiteboard view, Dolby Voice Room makes video conferencing fun, simple, and natural. Dolby Voice Camera features a 4k Ultra HD image sensor and a crystal-clear, wide-angle lens. Dolby Voice Hub connects the peripherals to displays and the LAN. Hub also enables features that situate Dolby ahead of the competition like HDR video mapping for tricky lighting situations. 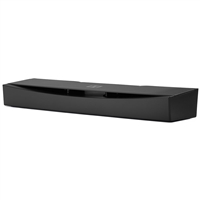 IP Phone Warehouse is an authorized online reseller of Dolby Voice Room and Dolby video conferencing equipment.